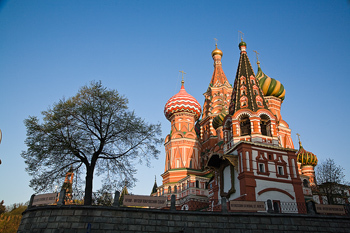 No-frills airline easyJet has announced plans to launch flights from Manchester to Moscow from March 2013. The airline is the first budget carrier in the UK to offer flights to the Russian capital as it embraces longer journeys. The airline is adding an eight aircraft to its Manchester base and will also launch services to Thessaloniki in Greece, as well as Prague in the Czech Republic. Carolyn McCall, chief executive of the low fares carrier, believes that a route from the English city to Moscow was “long overdue.” “We are also pleased to be able to announce further expansion from Manchester with the arrival of another aircraft in March 2013,” she said. “This is great news for the regional economy, creating much-needed jobs in the city. Moscow and Prague will appeal to business and leisure travellers alike, with Thessaloniki promising to be a popular choice for holidaymakers from the region.”easyJet only recently added its seventh aircraft to its Manchester base, in October. Increasing the frequency of flights from the city, easyJet will now serve 32 routes as of next summer – including services to Venice and Reykjavik. “This route will allow passengers to fly direct from the North West and not have to use London for travel to Russia.”The four-hour flights will operate four times a week departing on Mondays, Wednesday, Thursdays and on Sundays. 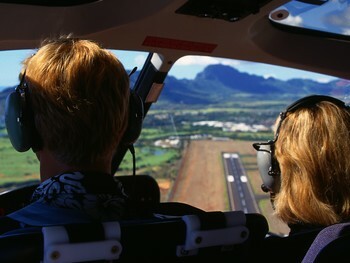 If you are heading overseas in the near future, remember to take out travel insurance before you leave.